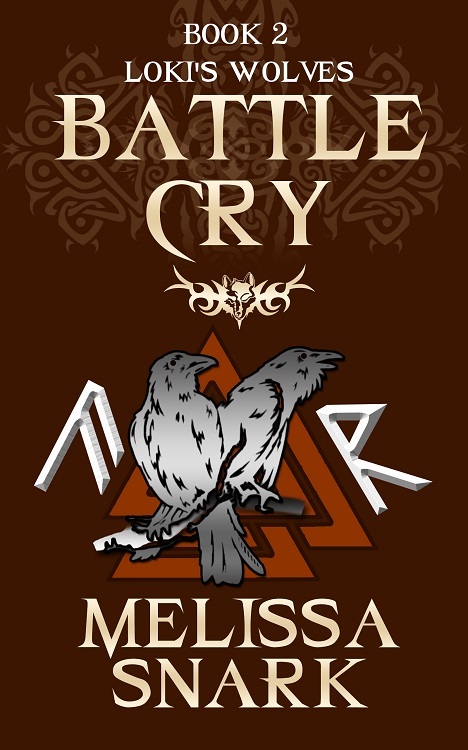 Melissa Snark is visiting today to tell us about her book, Battle Cry, and the Kindle Scout program. Who is Melissa Snark? Here’s a message to you directly from Melissa! Battle Cry Kindle Scout Giveaway – enter the Rafflecopter below for a chance at one of thee great prizes! 1. 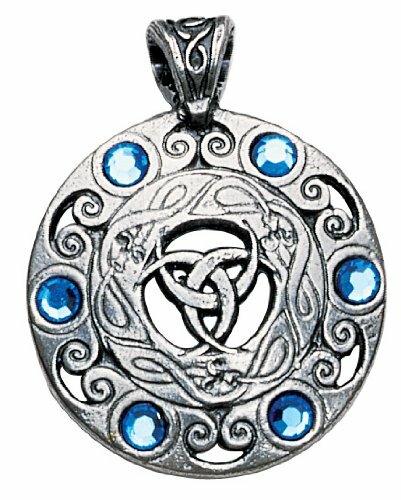 Nordic Lights Jewels of the Moon Pendant Amulet Talisman for Psychic Ability by Maelstrom Oddsonn. 2. Chance for one of three signed paperbacks of Hunger Moon. 3. 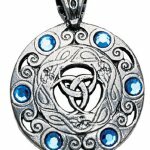 Chance for one of two $10 Amazon gift cards. Just a reminder to help Melissa out with Kindle Scout. To nominate Battle Cry, you only need to be logged into your Amazon account. You can head over to the Kindle Scout website and view Battle Cry’s profile page.